What’s your favorite thing about fall? Pumpkins? Football? Colorful leaves? 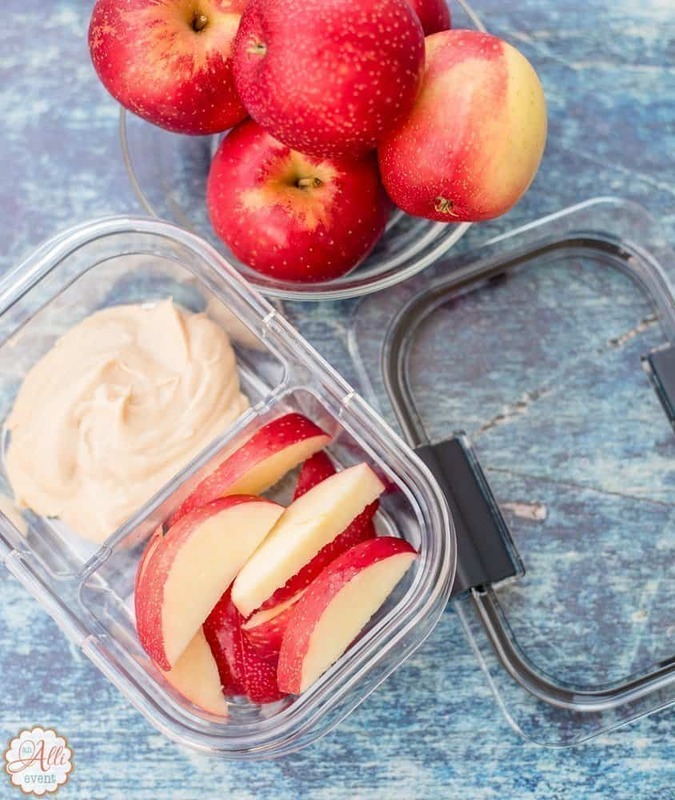 For me, I’m all about those apples, including Apple Crumble and visiting my favorite apple picking farm, but that’s a whole different story for later. 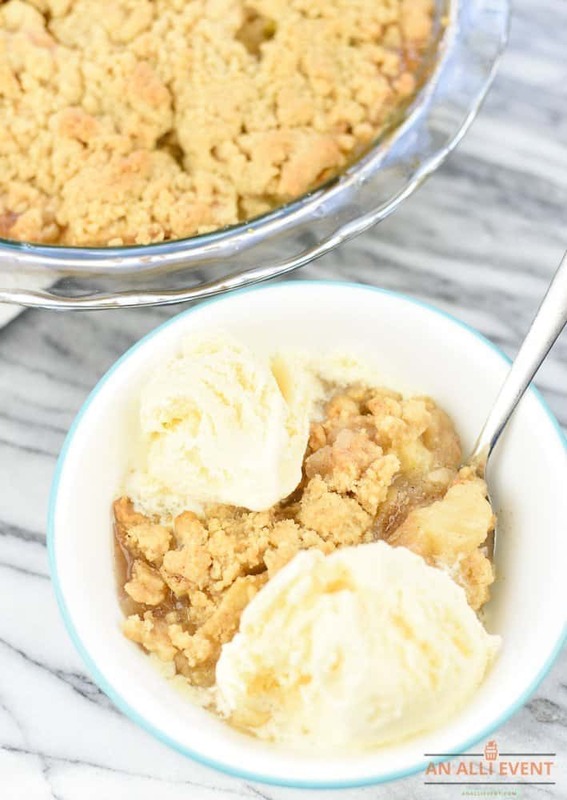 Apple Crumble is an easy dessert that’s best served warm with vanilla ice cream. When it comes to apple desserts, I like them all. Give me an apple crisp, crumble, pie, cobbler, apple dumpling, baked apples, apple doughnuts, etc. and I’m a happy girl. What about apple pancakes? I’m all in! As you can tell, I love apples! 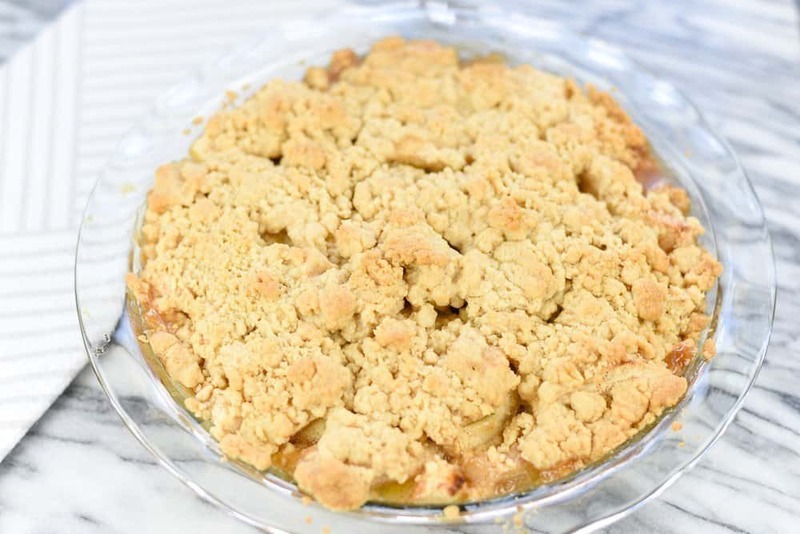 This apple crumble is perfect when you want to whip up an easy apple dessert without a whole lot of effort. Well, you do have to peel and slice the apples, but you know what I mean. 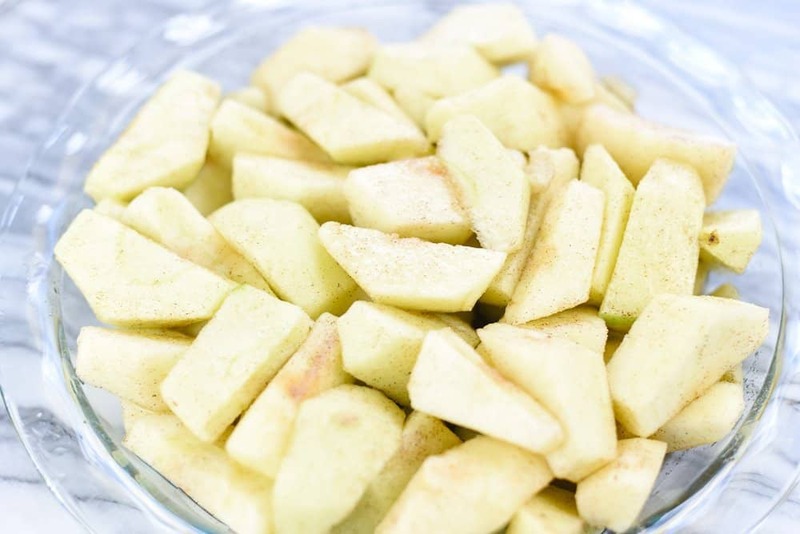 Whenever I bake an apple crumble or pie, I always use Granny Smith or Honey Crisp. These apples are firm and won’t get all mushy when baking. You don’t want your apples to be mushy. What’s the difference in an apple crumble and an apple crisp? It’s according to who you ask. 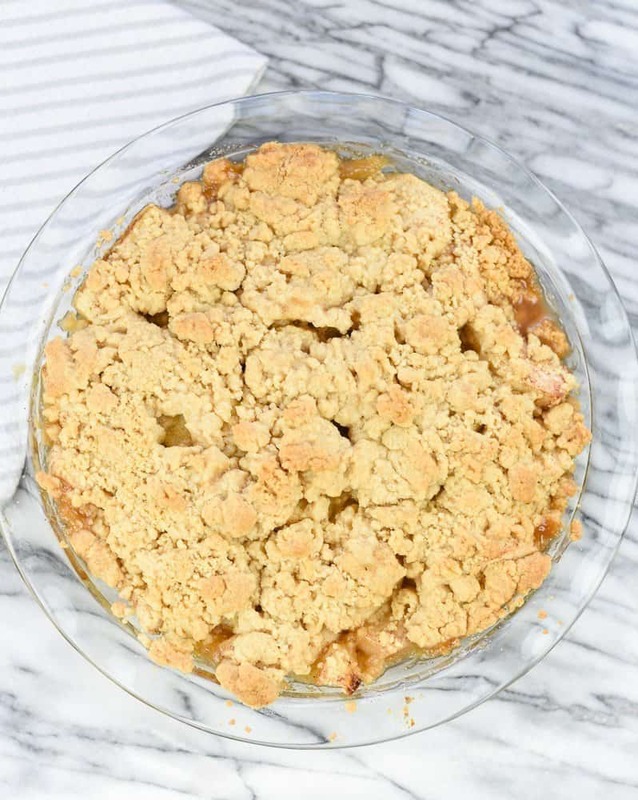 Taste of Home says, “A crumble is a dish of baked fresh fruit, with a streusel crumb topping. 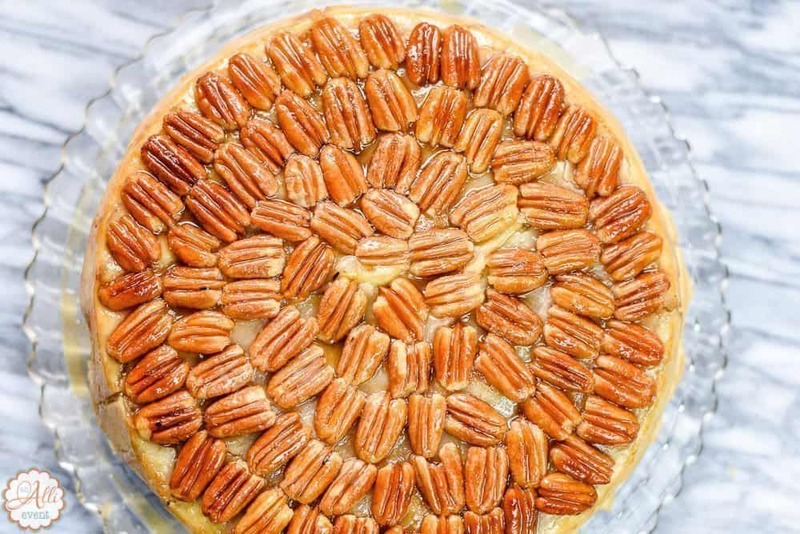 The topping is usually made with a dreamy combination of butter, flour, and sugar, with the option to include nuts. Like a crumble, a crisp is a baked fresh fruit dessert, but the streusel topping is less dense and typically includes oats.” I totally agree! In a large bowl, combine sugar, cinnamon, and nutmeg. Add apples. Sprinkle with water and lemon juice. Toss until apples are evenly coated. Spoon into a lightly greased pie pan. In a mixing bowl with electric mixer, cream sugar and butter until light and fluffy. Stir in flour until smooth. Using a spoon, drop mixture over apples. Bake for 50-60 minutes. Serve warm with vanilla ice cream. In a large bowl, combine sugar, cinnamon and nutmeg. Add apples. Sprinkle with water and lemon juice. Toss until apples are evenly coated. Spoon into a lightly greased pie pan. Dot with butter. In a mixing bowl with electric mixer, cream sugar and butter until light and fluffy. Stir in flour until smooth. Using a spoon, drop mixture over apples. Bake for 50-60 minutes. This is a perfect dessert on a cool, fall evening. It’s one of my favorite flavors of fall. What’s your favorite fall flavor? Oh yes, I do love this dessert. I’ve never tried to make it on my own though. I usually buy it already made. I’m sure it tastes so much better this way, but I’m lazy in the kitchen! I just did an apple crumb so it must officially be apple season. So simple and easy to make. Add a scoop of vanilla ice cream and i am in my happy place. My husband is like you, he loves just about any dessert with apples in it. This is the perfect time to make this too. Plus your recipe is super easy and it looks delicious! Apple desserts are some of my favorite. I will have to make this for an upcoming fall party that I have soon. It looks tasty! We just got 25 pounds of apples from a local apple orchard. I need to make an apple crumble. This looks absolutely delicious! 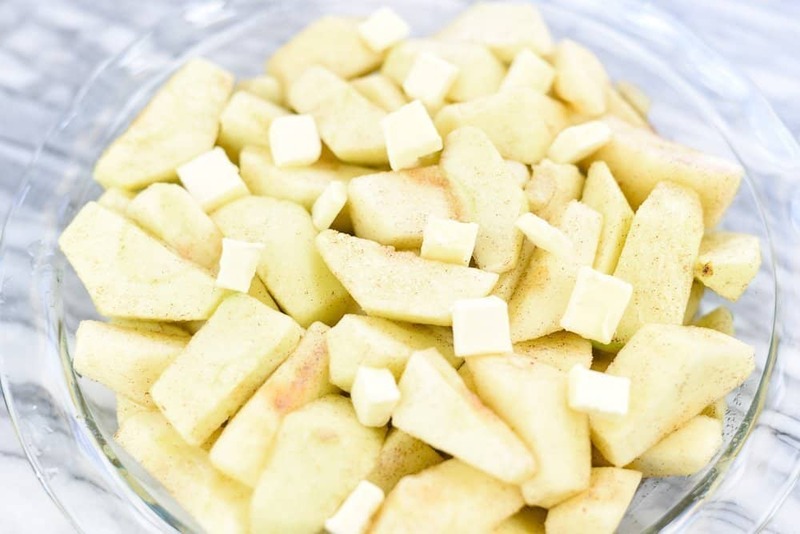 We love apple recipes, especially in the fall so I will be trying this! This apple crumble is just some all-American greatness right there. Served warm with vanilla ice cream, like you say, is just a match made in heaven. Your house must smell amazing when you cook this! 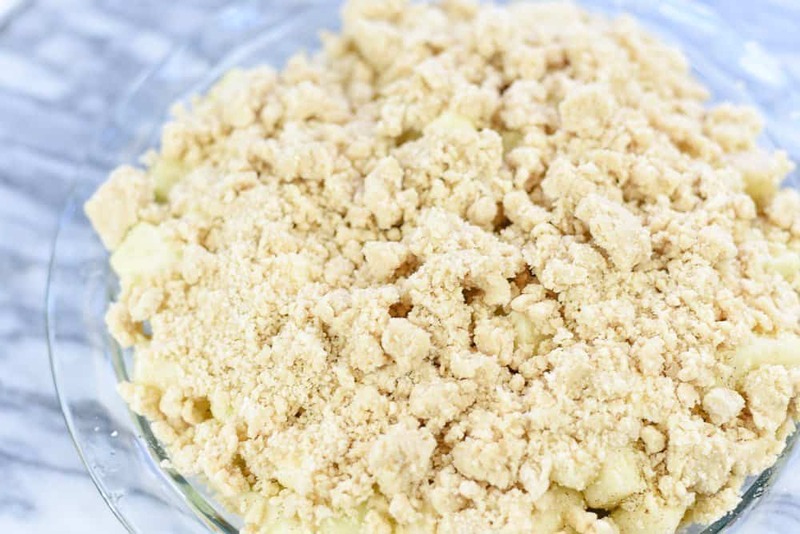 Now you are right up my street with this – I hands up LOVE a good apple crumble! And they really are the perfect autumn dish! Sarah Bailey recently posted…Why Choose Laminate Flooring? I love apple recipes. This recipe looks delicious. Warm topped with ice cream. Yes, please! I sure would really enjoy some of this. Apple crumble hits all of the right spots. 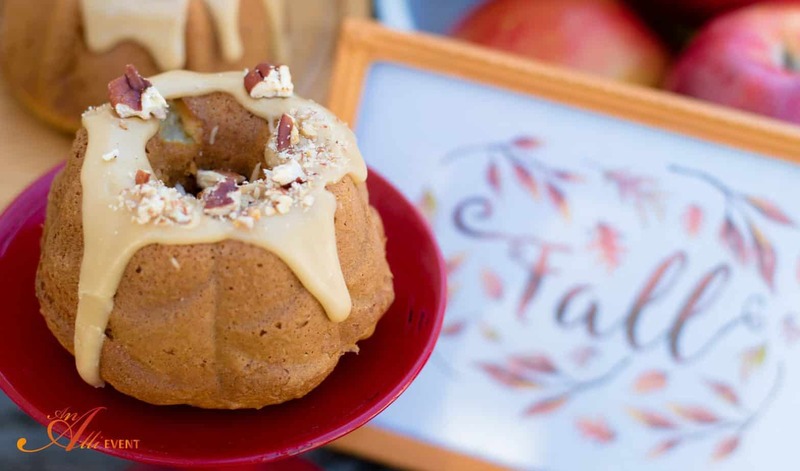 Perfect fall recipe is right! The apples have never been more fresh! I am with you on the warm apple pie and the ice cream! I don’t think there’s anything better in this world. I kinda like everything about fall but the sad thing about fall is it leads into winter and I am not a fan! I love all kind fruit crumble. They are always delicious and so easy and quick to make! I need your to try your recipe! Oh wow, who would not love to have a taste of this one? Good thing I was able to see your recipe. Been thinking of some new recipes to try on and this one is nice. Let’s see how will it turn out. Hopefully it will be as delicious as yours. Love apple crumble! I definitely need to make this soon. I love the flavours of pumpkin, cranberry, mostly the earthy veggies. Oh my word. This sounds like utter perfection! I am going to make this to enjoy this weekend!